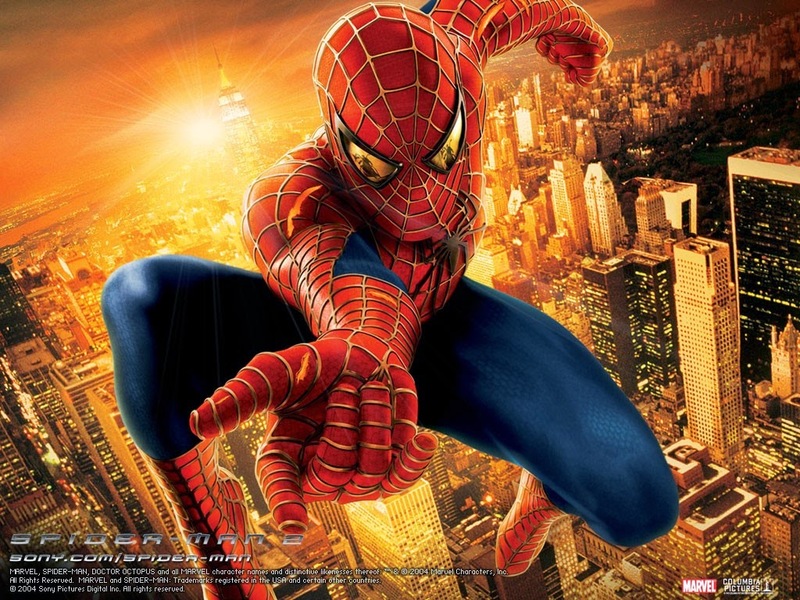 The Weekly Stuff #84 - Our Top 10 Favorite Superhero Films of All Time! On this week’s show, in recognition of the sheer number of superhero movies coming out this summer, Sean and I decided to set our thoughts on the genre in stone by counting down our Top 10 favorite comic-book superhero movies of all time. It’s a fun, lively topic, allowing us to discuss some really great movies, most of which we both like, and one of which we continue to disagree on fiercely (take a wild guess). Before that, though, the episode is plenty busy with lots of recent movie and gaming news – from Star Wars casting to the name change for the third Hobbit movie to new PS4 announcements – and I offer a belated mini-review of Titanfall on the Xbox 360, which I recently bought and fell in love with. We also discuss the recent major PS4 firmware update, version 1.70, which adds a new editing suite called Share Factory. To test the service, Sean made a video with the few clips he had on his hard drive and, well...take a look at it below. It’s a lot of fun. Enjoy the show, and come back next week for our review of The Amazing Spider-Man 2! Fantastic podcast guys! I'm glad you and Sean decided to make separate lists this time. While long time fans might be able to predict most of these movies being on your respective lists, it was still interesting to hear the discussions and to find out where each movie ranked. Maybe you guys should just commit to a bi-weekly show instead. This will take the pressure off you guys to come up with a show every week and any extra weekly shows will be a extra bonus. Thanks for all the hard work! Thanks Kenneth! We are committed to weekly, it's just a matter of busy school schedules lately. It should be a lot smoother over the summer, and the fall will be a little less crowded. I had a weird schedule this year, so that's why the podcast was a little erratic lately. I really enjoy the podcasts with you and Sean's favorites of almost any genre.